From this month (September 2017), every new car model destined for UK showrooms will undergo a new emissions test called the Worldwide Harmonised Light Vehicle Test Procedure (WLTP). 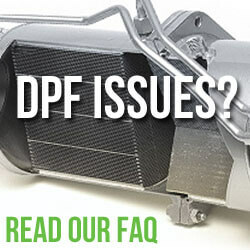 This new test measures all regulated emissions, as well as CO2 and fuel economy. 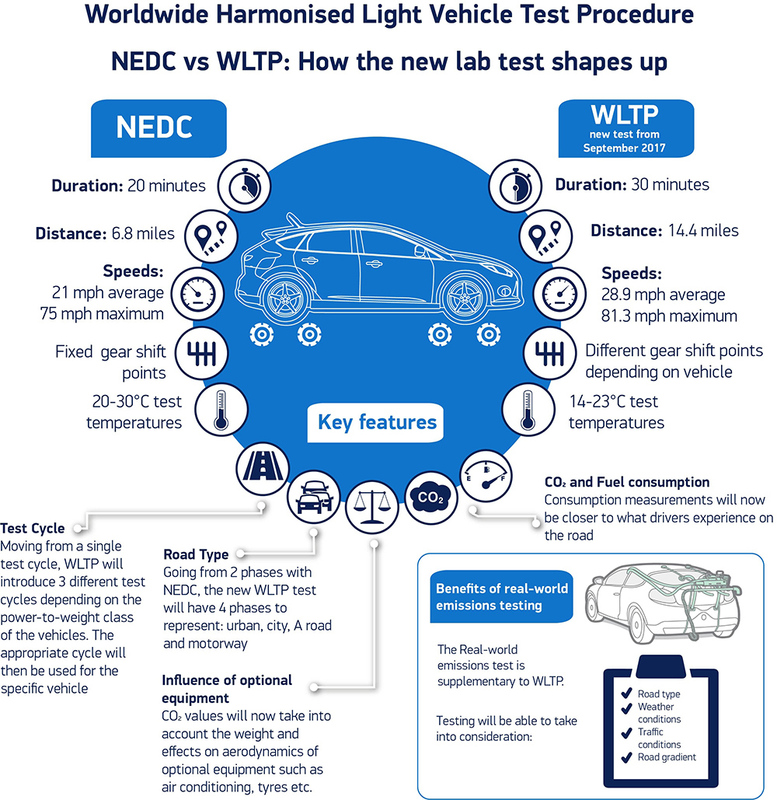 Much like current New European Driving Cycle (NEDC) tests it is conducted in controlled laboratory conditions (for consistency) however the WLTP is much faster, longer and more dynamic, with a greater range of vehicle and engine speeds, engine load, gear changes and temperatures. 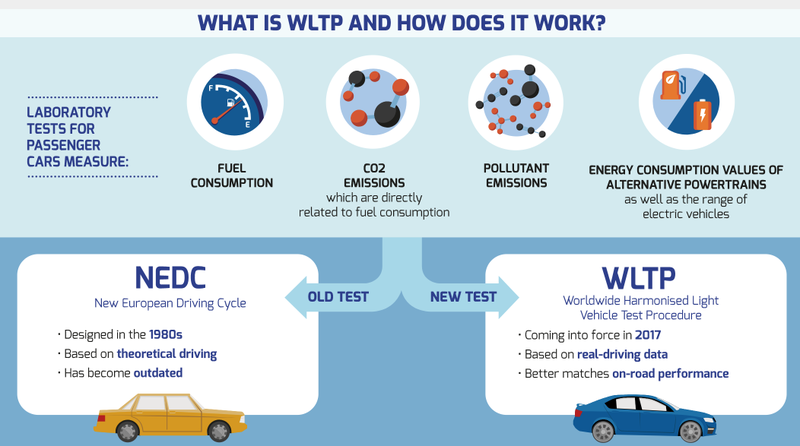 Amazingly the WLTP is the world’s first test will require manufacturers to prove their air quality credentials by passing a brand new Real Driving Emissions (RDE) test using special state-of-the-art portable emissions measurement (PEMS) equipment. This PEMS analyses the trace tailpipe emissions of pollutants, including NOX and particulates over a wide range of both every-day and extreme conditions. 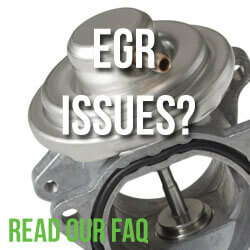 This test will ensure that new vehicles meet tough Euro 6 emissions standards in real world conditions and also in the lab. Will this be enough to stop the emissions cheating? Recent events have shown that with all the will in the world manufacturers will always go that extra mile to cheat emissions testing. Are they really willing to clean up their act and pick up the bill for the privilege? We’re not convinced and just hope that the new emissions test will go that extra mile to expose the cheating, lies and deceit that car makers have got away with for years.